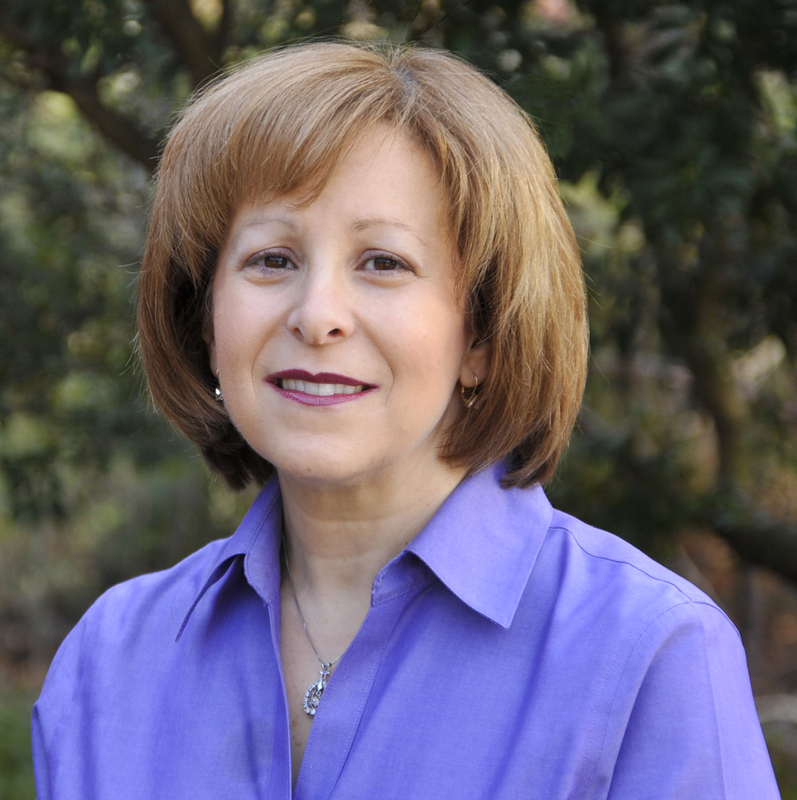 Heidi Rappaport Lipman attended the University of Georgia and earned a Bachelor of Arts in Speech Communications and a Master of Education in Speech-Language Pathology, Communication Disorders from Georgia State University. Heidi has practiced Speech-Language Pathology primarily with adults for almost 30 years. She has extensive experience in acute care hospitals, outpatient rehabilitation, inpatient rehabilitation, and sub acute rehabilitation. Her specialties are diagnosing and treating cognitive and swallowing disorders. Would you be interested in promoting BrainMasters at our Parenting Expo? It looks like a wonderful service!!! Take a look at our website or contact me for more information! Fantastic news indeed. We have been seeking for this content material.